The women's Nimbus 21 is Asics’ premium distance-running shoe for a neutral runner that offers plush comfort all through the run. 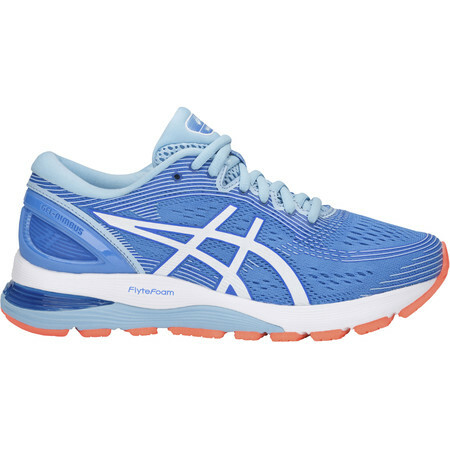 Like all new generation Asics shoes, Nimbus 21 is built on a new last with a more spacious forefoot to offer more width and height for your big toe and the ball of your foot. 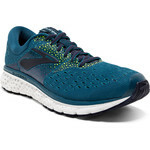 A brand new midsole set up features a top layer of super-responsive Flytefoam Propel and a bottom layer of Flytefoam Lyte. These two layers combine to give a lightweight springy feel with an energetic forefoot bounce. 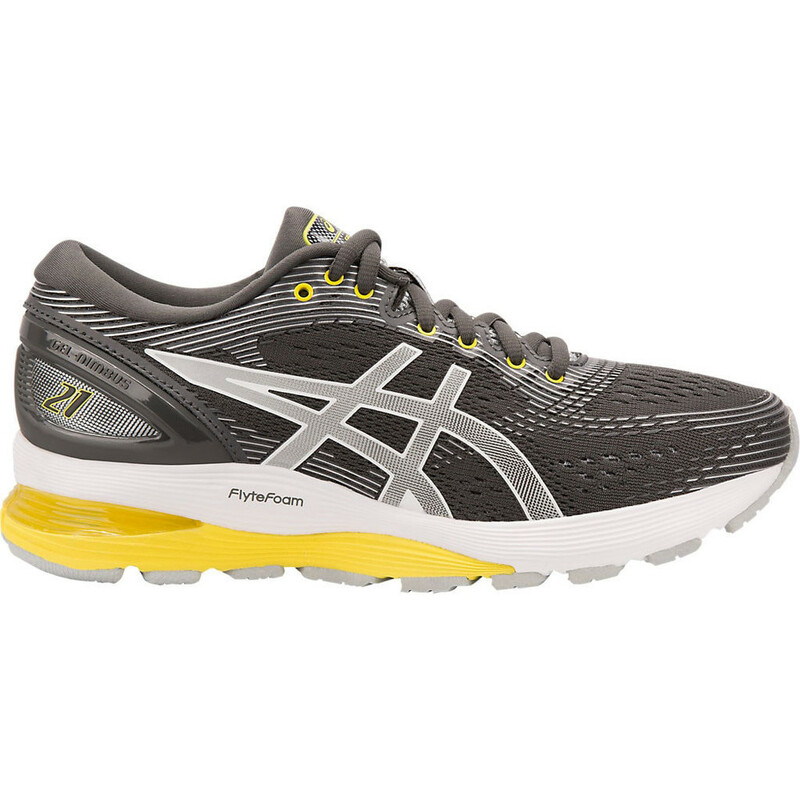 Gel in the rear and forefoot absorb impact shock forces. 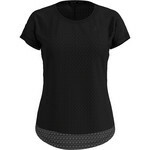 A redesigned double layered jacquard mesh upper offers breathability and a secure and comfortable fit. An external heel clutch counter with an Ortholite collar sponge inside offers rearfoot support and a soft feeling around the heel. A neutral Pebax trusstic under the middle of the shoe offers light stability to stabilize the foot as you start to tire over long distances. 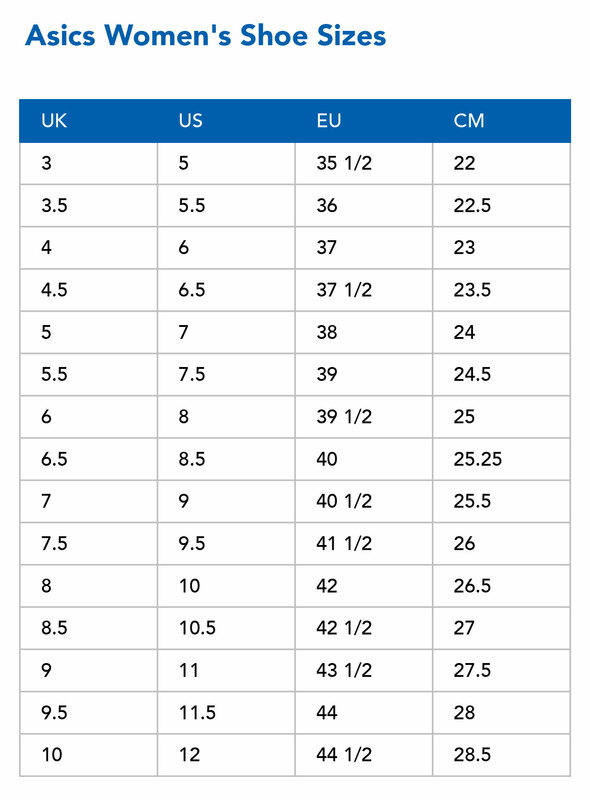 Another new feature is a lateral full-contact outsole (the outside edge of the shoe is an unbroken line) which offers a seamless ride from heel strike to toe off. Nimbus is built to give you premium comfort and a plush ride whatever distance you may be running.